Sooner or later, one way or another, the University of Tokyo’s baseball team was bound to win a game. Any game. Just one. The university, the top one in Japan and colloquially known as Todai, had not won a game in nearly five years, a stretch of 94 games. Even in the context of the team’s well-established futility, the streak was demoralizing. 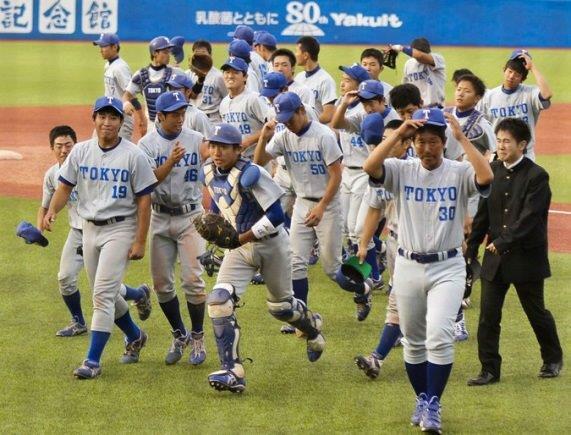 Since 1925, when Todai joined the baseball league run by the most powerful Tokyo-area universities, the team has won just 13 percent of its games. A national university, Todai does not offer athletic scholarships, which makes it hard to compete with Keio, Waseda and other private universities in what is known as the Big Six. The Todai losing streak was a league record. But on Saturday, the team did the unimaginable: It beat Hosei University, 6-4, scoring two runs in the top of the 10th inning to secure the win. Some 8,000 fans at Meiji Jingu Stadium in Tokyo saw history. Hosei, which has won a record 44 titles in the league’s 90-year history, had been in the hunt for the spring tournament title. 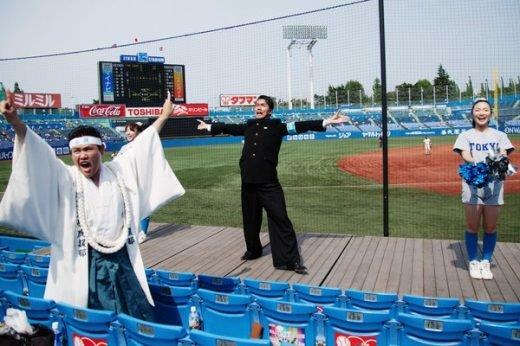 The end of Todai’s long drought brought cheers of joy and relief across baseball-loving Japan. Headlines in sports newspapers noted that the players no longer had to worry about their losing streak reaching 100 games. The game was a collegiate version of “The Bad News Bears,” only it seemed that all the losing had made Todai even more attractive to fans perpetually smitten with underdogs. The Todai fans at Meiji Jingu Stadium in central Tokyo were optimistic that someday they would be rewarded for their perseverance. Now the question is whether the rare triumph will take some of the shine off the team, or if the team will embark on a new streak to inspire the next generation of fans. Indeed, on Monday, Hosei blanked Todai, 6-0.